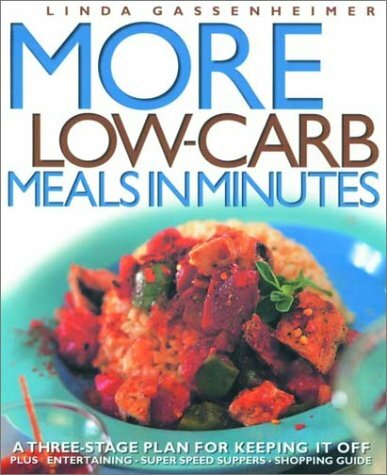 All-new recipes from the author of the hugely popular Low-Carb Meals in Minutes. Practical approach to The Zone, the Atkins Diet, and Sugarbusters. Includes Super Speed Suppers--assemble healthy dinners in 10 minutes. 170 recipes divided into three phases: Quick Start phase, Which Carb Phase, and Right Carb Phase.